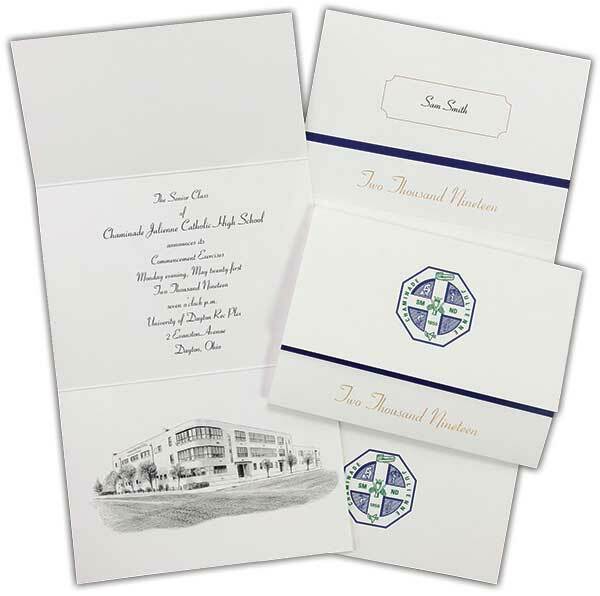 With Graduation right around the corner there is no better time for ordering those graduation announcements; and Meyers Printing & Design, Inc. is the perfect resource. Contact us today and let us know what it is you are wanting to create, whether it is from an existing style or you would rather have something professionally designed for that special day, we are here to help. Contact us today and get your order in by clicking this link: Order Today; it is that easy!